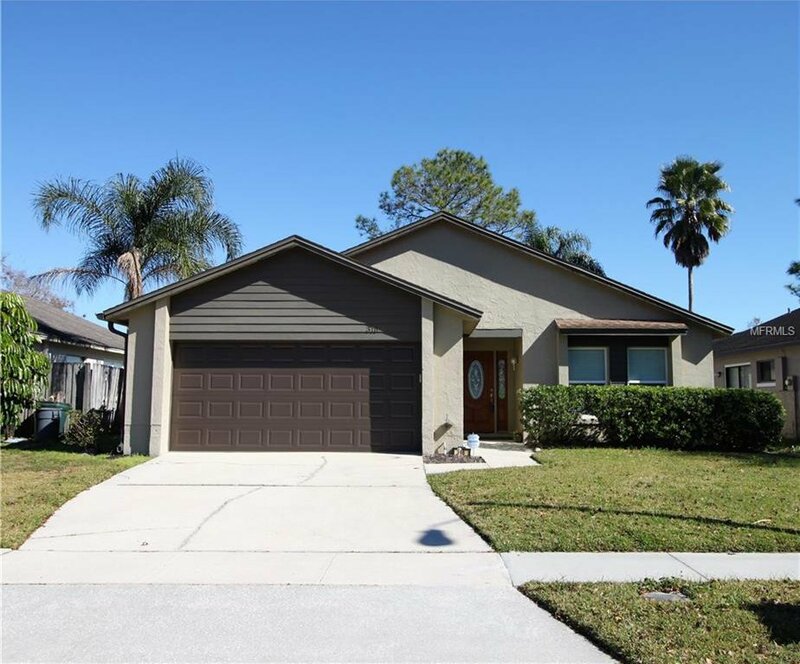 Gorgeous 2 bedroom, 2 bathroom lake front home located in the beautiful community of Deer Run, right in the heart of Casselberry. This home has $30,000 in upgrades. Kitchen has granite counter top with Cherry wood counter & cabinets. Wine rack built into the kitchen counter with storage. Tile throughout the main parts of the house, while the bedrooms have carpet. Ceiling fans come with heat switch for the cooler weather. Updated bathrooms with granite counter tops, tiled showers and dual shower heads in Master Bath. This home will not last long!! Listing courtesy of HOME WISE REALTY GROUP INC. Selling Office: RE/MAX 200 REALTY.